Hello there. I’m writing on a crisp bright Tuesday, and it has just turned midday. I had a hospital appointment this morning and treated Drew to a cooked breakfast to say thank you for accompanying me. It’s nice to get appointments out of the way in the morning, as it gives me plenty of time in the afternoon to study. For those of you unaware, I’m currently studying for my MRes degree in English Literature, and the majority of my degree classification relies on my 30000 word dissertation. I’m particularly interested in the depiction of difference through literature, and as such my wider reading reflects this concept. The books I’m currently reading are a mixture of books used for my dissertation and for pleasure, but admittedly they all have similar themes (mostly because I’m so interested in them!). 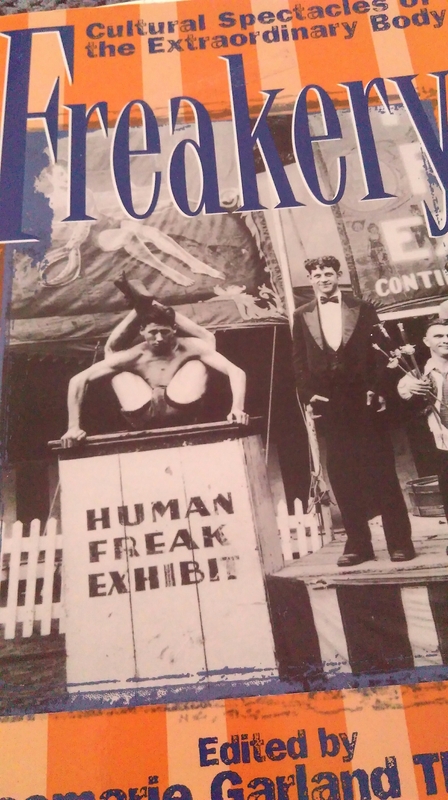 As a collection of essays from various authors, Freakery explores the concept of freakishness through historical, cultural and literary perspectives. 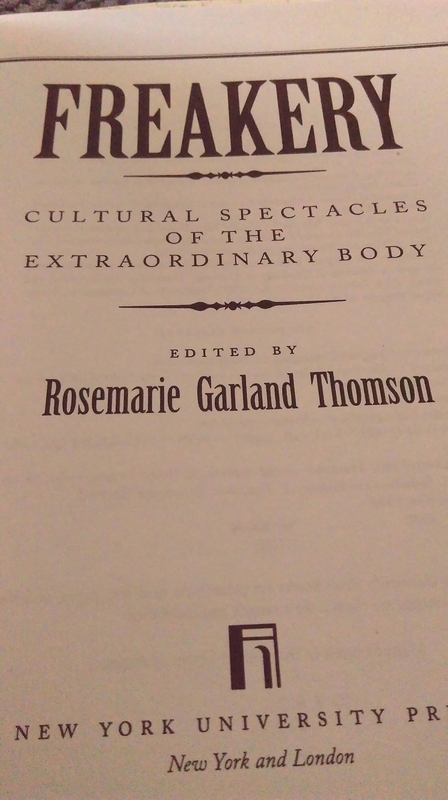 As the study of bodily difference is a new and dynamic field, this comprehensive collection of essays provides a brilliant introduction to the concept of the corporeal Other. 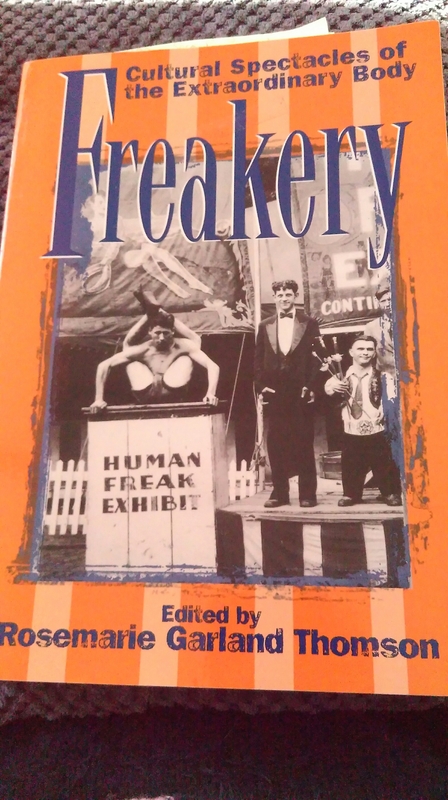 Though it is useful to have an awareness of the work of Goffman and his theories regarding stigma and bodily difference, Freakery provides a great starting point for those wishing to learn more about the concept of bodily freakishness that continues to be of prevalence within contemporary society. Nihn’s Sorrow has been on my ‘To Read’ list for quite some time. 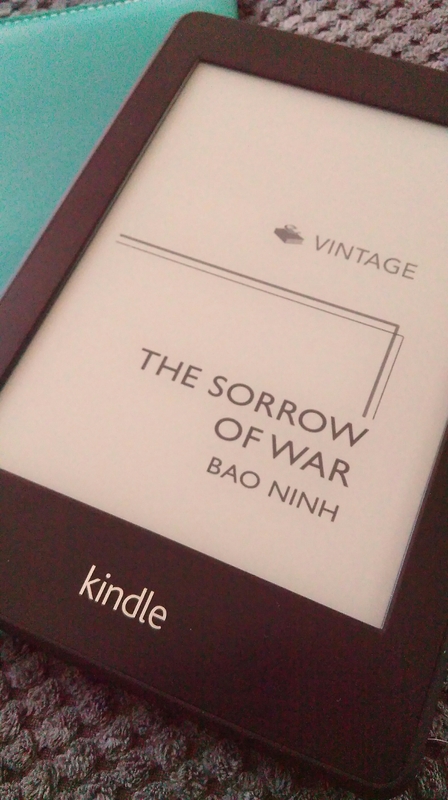 During my A-Levels I began to develop an interest in war literature, and Nihn’s novel is – rather sadly – based upon his own experiences of serving in the Vietnam War, where he returned as only one of ten survivors from his battalion. Incredibly moving and oftentimes disturbing, Sorrow has often been likened to All Quiet on the Western Front. I can’t wait to finish this , and I’m sure it’ll be a novel that’ll stay with me for a while after reading. This was a charity shop find, and to be honest I picked it up on a whim not expecting an awful lot. My undergrad dissertation focused on the relationship between mental illness and the body, and naturally I was drawn to something like this. 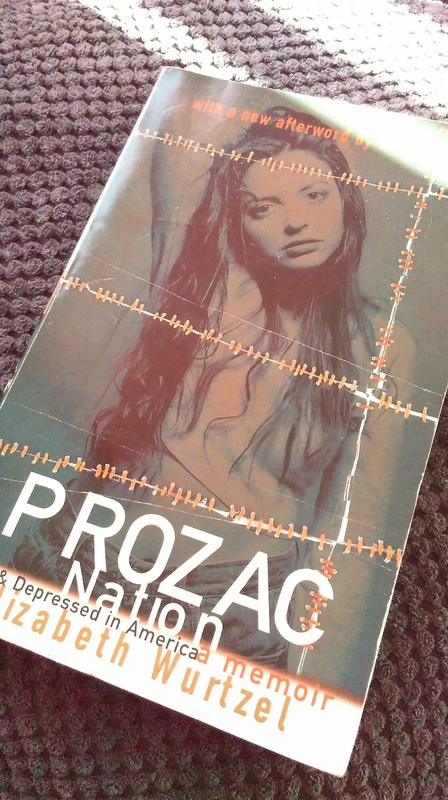 Prozac Nation is actually a memoir, where Wurtzel discusses her struggles with mental illness as a teenager. 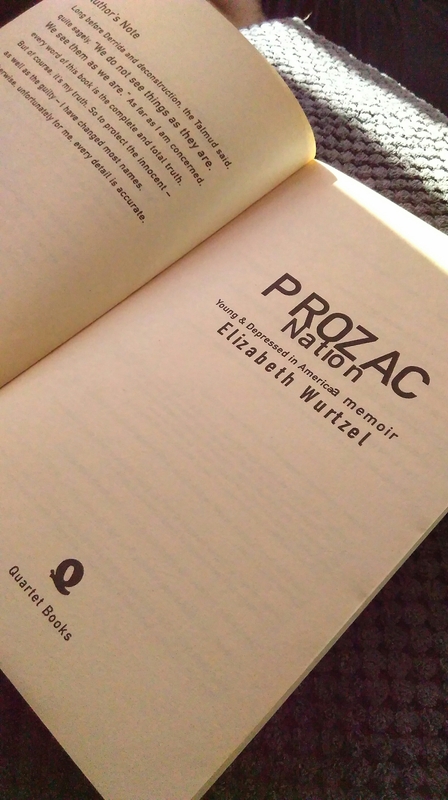 Described as ‘Sylvia Plath with the ego of Madonna,’ Wurtzel uses a no holds barred approach to discuss her struggles with mental illness and her progression to improved mental health. A couple of trigger warnings, however: she does discuss self-harm and aspects of her own suicidality, so do be mindful of this if you’re wanting to give it a read. A darkly-comic read that is sure to resonate with many. I am reading lots of different books at the minute, but thought it might be good to share a select few. Are you into reading? Let me know what you’re loving at the minute.